Improv comedy is a unique art. Not only does a successful improv performer need to be funny, but they also have to be very quick-witted and adaptable. Without those traits, they wouldn’t be considered among the best improv performers around. Some incredibly famous comedians (and comedic actors) have their roots in the improv scene. Other performers spend the majority of their careers focused on improv. 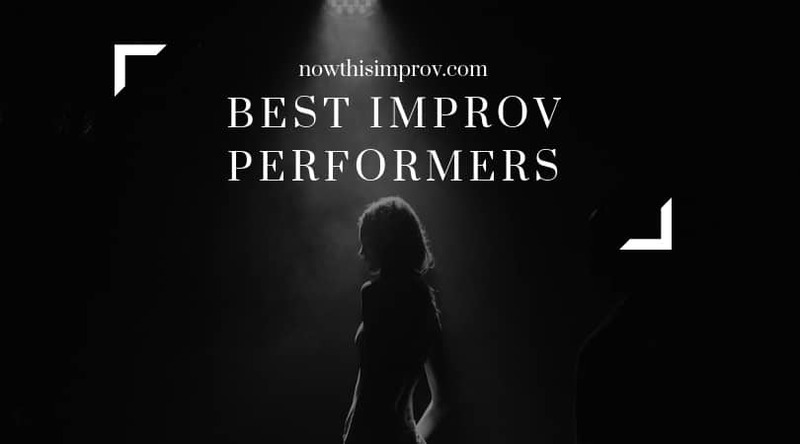 However, everyone on this list of best improv performers has something to offer and certainly elevates the improv art form. One of the staple comedians on Whose Line Is It Anyway? (both in the UK and US versions), Ryan Stiles is known for improv. However, he has also spent time acting, including in popular programs like The Drew Carey Show and Two and a Half Men. Ryan Stiles even has a bit part in Hot Shots! though you can’t see his face, so you have to rely on his voice to figure out who he played. Another improv comedian with Whose Line Is It Anyway? fame is Colin Mochrie. He discovered improv while studying at Studio 58, and became a member of the Vancouver TheatreSports League in 1980. He later joined the Second City National Touring Company before taking a short break and then becoming a cast member on Whose Line Is It Anyway? in the UK and US. While Steve Carell has had his fair share of serious roles, he is mostly known for his comedy. He studied improv at The Second City Training Center, before heading into the world of television and film. Along with being a former correspondent on The Daily Show, Steve Carell really made a name for himself (and won a Golden Globe) for his portrayal of Michael Scott in the American version of The Office. The third Whose Line Is It Anyway? alum to make the list, Wayne Brady wasn’t just known for his comedy, but also his musical chops. From 2001 to 2004, he was also hosting The Wayne Brady Show, which earned two Daytime Emmys. He then transitioned to the game show scene, hosting Don’t Forget the Lyrics and the reboot of Let’s Make a Deal, and has also guest starred in a range of television shows and taking on the occasional comedy tour. Along with appearing in Ghostbusters, Kristen Wiig has performed with the Empty Stage Comedy Theatre and even joined The Groundlings. She also played a role on The Joe Schmo Show, a reality show where everyone but one person was actors, and they had to convince the lone contestant that everything was real while making sure he didn’t catch on. Along with being a Saturday Night Live alum, Amy Poehler is the co-founder of the Upright Citizens Brigade, a world-renowned improv troupe. Plus, she is the star of Parks and Recreation, a favorite sitcom for many, and even voiced a character in Inside Out. While he may be best known for his political humor and late night talk show host chops, Stephen Colbert has his roots in improv. While he didn’t really intend to pursue comedy, hoping instead to become a serious actor, he joined two improv groups in college: No Fun Mud Piranhas and ImprovOlympic (now known as iO Theater). Later, he became a part of Second City and ultimately made his way to television. The Tenderloins (Joseph “Joe” Gatto, James “Murr” Murray, Brian “Q” Quinn, and Salvatore “Sal” Vulcano), are best known for the prank show Impractical Jokers. They take on challenges filled comedic potential and subject the unsuspecting public to their antics, usually with amazing results. The truth is, anyone can get started in improv. After all, you only need yourself and a willingness to take part to get started. But it is also true that it takes time to master the art of improv. Usually, you have to rely on practice and a ton of trial and error, all while accepting that mistakes will be made along the way. However, you can cut the learning curve down dramatically by using the right approach and mindset. If you want to take your improv performance to the next level faster, here are some improv technique tips that can help you do just that. Improv relies on certain concepts. You need to be specific in the scene, answering the who, what, when, where, why, and how of it all quickly by using direct statements early on. Embracing the “yes and…” mindset is also critical, allowing you to flow with the scene instead of fighting against it. Improv Technique #1 – Set up a camera (or your phone) and record yourself. 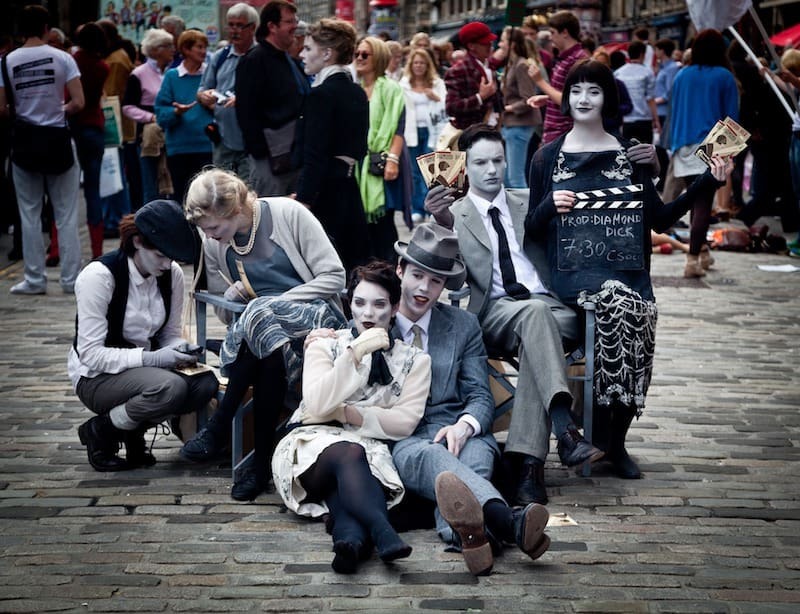 Object work – the ability to mime an item using only your body – makes sure that you can adapt to any imagined location or circumstance. Mastering the emotional side of your delivery is also important, ensuring what you say packs the right punch. If you work with others, then learning how to adjust your approach based on the relationship between your persona and those of the other performers is similarly critical. Practice is often crucial for getting a grip on the basics. However, you can also make a lot of headway by recording your performances and reviewing them afterwards. Gauging where you are today or how far you’ve come is difficult if you are relying on memory. 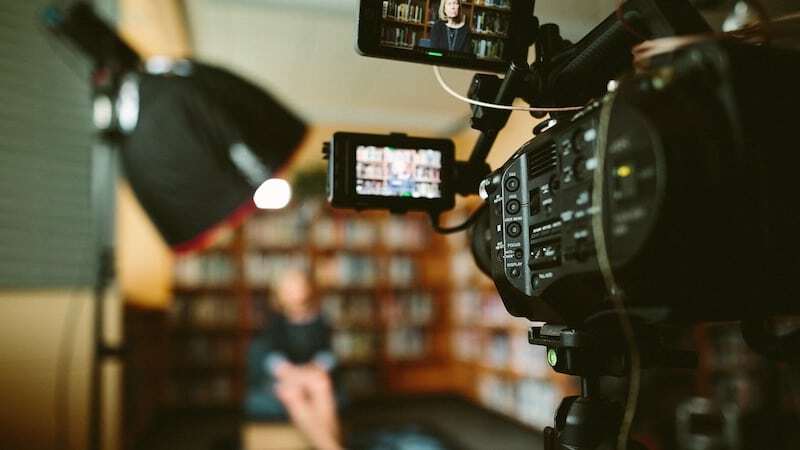 However, when you have video to look back on, the process is significantly easier. One of the most important things to remember during an improv performance is this: it isn’t all about you. While you might be the one on the stage, improv also involves the audience, so you need to take them into consideration. After all, not everything is funny (or appropriate) for everyone. You need to approach things differently if you are performing for adults and there is a two-drink minimum than you would during a family-friendly show. Improv Technique #2 – Your audience is part of the show so respect them and keep them engaged. Before you begin, survey your audience. Notice their ages, their mood, and anything else that can serve as a clue. Then, as you perform, be ready to adapt. If a particular topic or approach has them rolling with laughter, you’ve discovered something valuable. Similarly, if something falls flat, you also know something that will help you refine your approach. When you are on stage, it is easy to let your ego take over. But it’s vital to remember that most improv work is team-oriented, so trying to hog the spotlight isn’t going to lead to a great scene. Instead of focusing on your agenda, shift your mindset to everyone else. When you strive to let your scene partners shine, you are elevating the entire troop. Plus, most improv performers will reciprocate, giving you a chance to take a turn in the spotlight too. This allows everyone to play off of one another to keep the scene’s momentum, resulting in a better performance. Improv Technique #3 – Unless it is a solo show, you’re part of a team, so make everyone else look good and they will reciprocate. This also makes it easier for your character to serve its function. Not everyone is the focus of each scene; some are just there to facilitate forward progression. By embracing the idea that everyone else needs to look good, it isn’t as hard to take on these smaller, yet critical, roles in a scene. After all, you aren’t letting ego get in your way, so you can see the value in being the character the scene needs instead of the one you want. In real life, people act within certain societal norms. For example, if someone you are close to says they look terrible today, your instinct is to reassure them because you care about their feelings. When out in public, if you are walking through a door and someone else is close behind, you pause to hold it open for them because it’s polite. While these societal norms have their purpose, they aren’t necessary in improv. You are allowed to abandon your voice of reason and sense of compassion, giving your character freedoms you won’t find in the regular world. Improv Technique #4 – If society tells us to zig, why not zag instead? Go against the grain (a bit) and see what opportunities await. So, before you let your societal instincts take charge, consider the not-suitable-in-life alternatives. You may end up feeling liberated and could find some options in a scene that you wouldn’t think of otherwise. Whether you viewed an amazing improv video on YouTube or always had the urge to try improv, figuring out how to get started is daunting. After all, unless you have a personal connection with someone who participates in this form of comedy, you aren’t likely to get approach with an opportunity at random. But, never fear; there are tons of ways to get started with improv. Here are a few worth exploring. One of the easiest ways to begin your journey into improv is to take an improv class. There, you will meet other people who are just starting out or who are improving their skills, just like you. Plus, you will get instruction from someone familiar with the improv world. They will be able to give you tips, lead practice sessions, coordinate public showcases, and otherwise help you hone your stage skills. Many big cities have improv classes at a variety of venues. You may find options at local theaters, through your nearest college or university, or just in your neighborhood coffee shop. 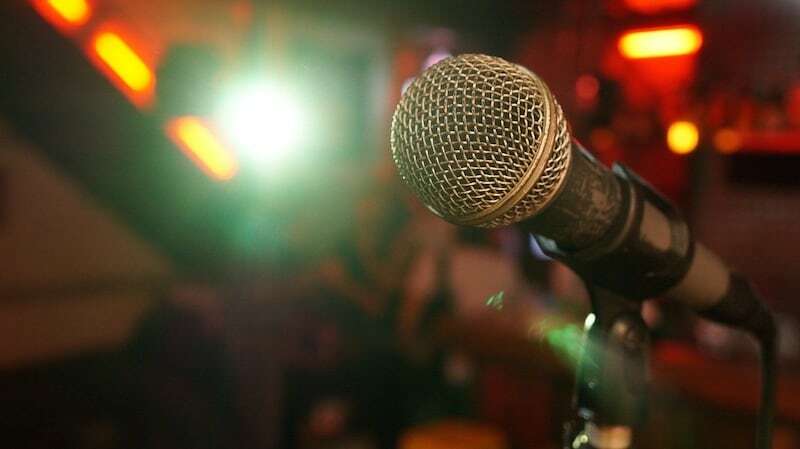 Comedy clubs sometimes host classes during their off-hours too, as well as open performance nights where you can put your skills to work in front of a crowd. 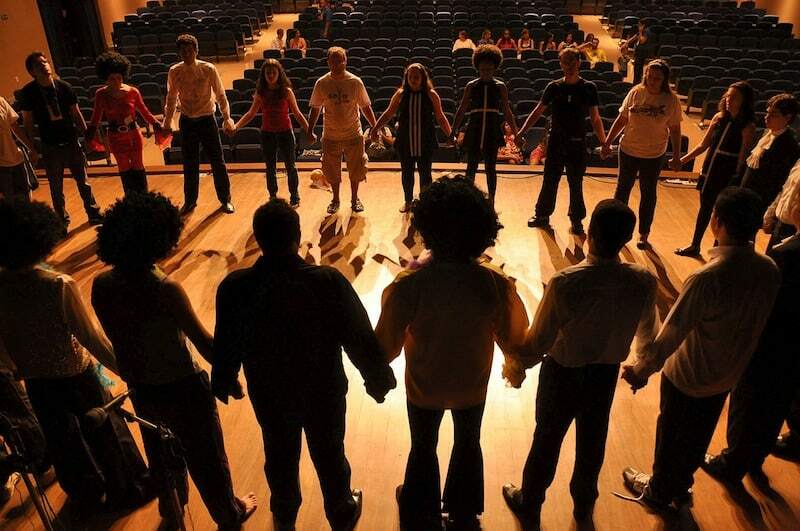 Thanks to the internet, finding information about improv groups in your local area is easier than ever. Hope on social media to find troupes in our city, look for open auditions on Craigslist, or attend improv performances and speak with the members after the show. Sure, you may need to put yourself out there a bit, but that is what improv is all about in the first place. Besides, most improv performers are incredibly friendly. And, remember, they were once in your shoes, so they will probably be more than happy to point you in the right direction even if they do not have an opening themselves. In some cases, you may have trouble finding an improv group in your local area. Now, that does not mean it is time to give up. Instead, you need to take the initiative and consider starting your own practice group. Again, heading online is a good way to start. Create social media posts or online ads discussing your interest in getting an improv group started and see if anyone reaches out. Post flyers at local comedy venues, colleges and universities, coffee shops, and even bars with open mic nights to see if you get any bites. The idea is to start connecting with like-minded people who share your enthusiasm for improv. 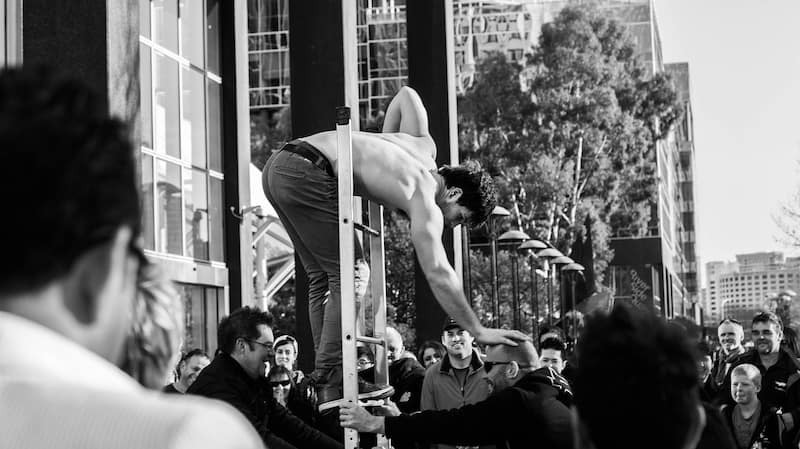 Performing publicly does not even have to be a goal at this stage, though it certainly can if you are feeling bold. 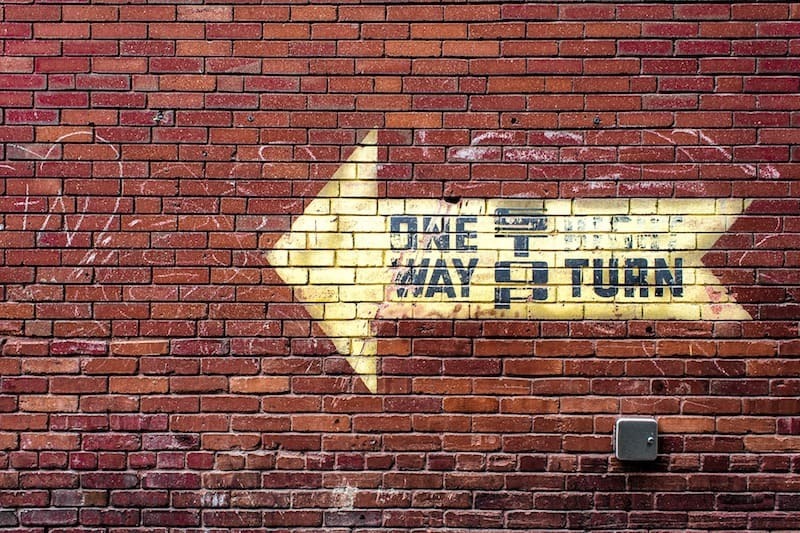 But, by focusing on gaining experience first, you may enjoy an easier start. It will let you hone your skills with a group of people who can help you learn and grow, ensuring when that first performance day finally rolls around, you will be ready. Ultimately, all of the options above can help you get started with improv. Consider exploring them all and see what is available in your area. If you do not find what you are looking for, then take the reins and get something going yourself. After all, you can’t move forward if you aren’t willing to take a leap when the situation demands it. When it comes to free learning resources about improv comedy, YouTube can be an excellent option. People from around the world can post tips, tricks, and informational content, allowing improv enthusiasts to learn and grow. Plus, you can view videos from some of the biggest names in the comedy game, all with a few clicks or taps. But not every improv video is created equal. Some are jam-packed with value while others just don’t measure up. By focusing on the shining stars in the bunch, anyone can improve their improv performance. 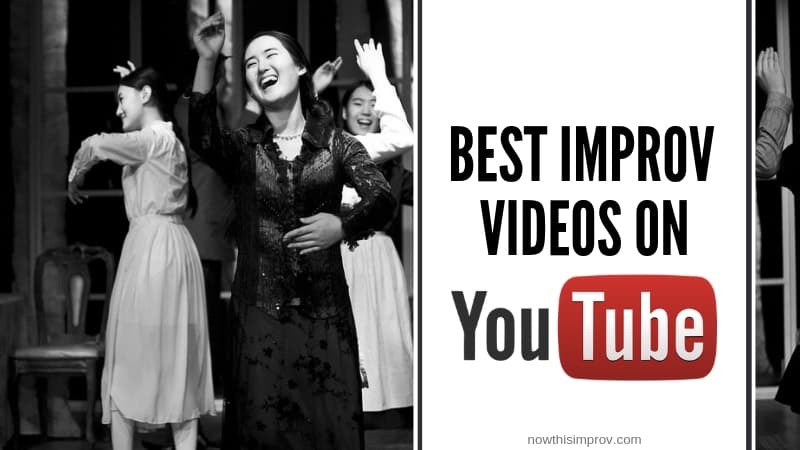 With that in mind, here is a look at the best improv videos on YouTube. Along with a discussion about his success in the world of improv, Jason Sudeikis shares some amazing tips that can help you elevate your performance in this Jason Sudeikis: How to be Good at Improv clip. If you are interested in improv, this two-and-a-half-minute video should be considered a must-see. Another quick video chocked full of helpful information, Matt Walsh Reveals His Keys to Improv talks about how planning and actively trying to be funny can ruin any improv scene. Plus, he gives clear guidance that can increase your success on stage, allowing to you earn your laughs without getting in your own way. If you have a little more time on your hands, The Art of Improvisation, a TEDx Edmonton performance by Rapid Fire Theatre, embraces the theme of “uncertainty,” something that is innate in improv. Watching the piece can show you how to navigate challenges and roll with the unexpected, something that is essential in the world of improv comedy. In A Lesson on Improv Technique with Chris Gethard, you’ll learn how to many of the best approaches to improv are also great approaches to life, making this video incredibly relatable no matter your experience level. Long-time improv coach Chris Gethard shares a ton of tips in this highly digestible nearly seven-minute video, so make sure to take the time to watch. If you want to learn how to practice improv effectively and efficiently, Ten Ways to Practice Improvisation Acting Skills: Theater Lessons is the video for you. You’ll discover ten different options that can help you improve your skills, allowing you to shine with ease when you get on stage. Beginners rejoice. 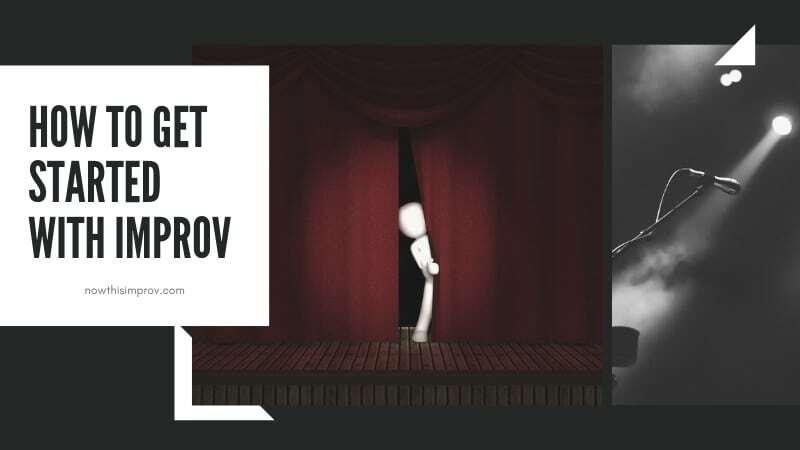 If you are just getting started in the world of improv or want to learn more about it before taking the leap, ”IMPROV YOURSELF – How To Improvise Comedy” Instructional Video is a great way to get your feet wet. Featuring Mix Tape Worm, an award-winning improv team, you’ll get a solid introduction into their world and tips that can help you excel. Just bear in mind that the video is a bit older, and the style is a little rough. Still, it is filled with information, especially about the basics, making it worth the watch. Looking to hone your technique and improve your performance, Comedy Improv Example Exercises is the right video for you. You’ll see examples of approaches you can use to enhance your skills and work as part of a group, allowing you to explore your improv style and classic scenes. Plus, watching the performers is entertaining in its own right, making it as fun as it is helpful. If you want to learn from a comedy great, Improv Lesson from Tina Fey lets you do just that. She shares some helpful tips based on her improv experience, and we all know how successful she ultimately became. 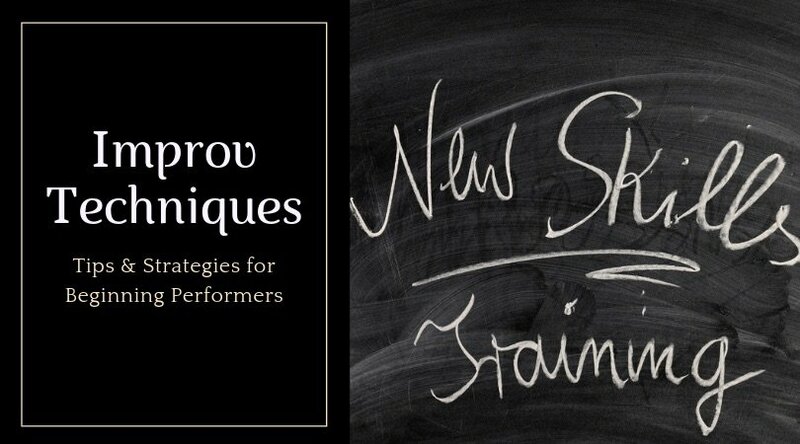 Want some tips about effective techniques and some fun improv games to enhance your skills, then The Art of Improv – Acting Techniques & Improv Games is for you. Loni Stark gives you a behind the scenes look into this comedy world, answering the important questions that are on every aspiring improv comedians mind. Ultimately, the options listed above are some of the best improv videos on YouTube you can find today. Check them all out and see if they can’t make your next performance better than ever before.